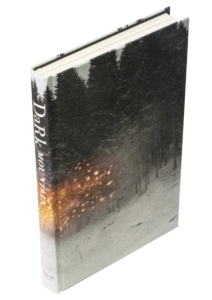 At a time when the pace of change is accelerating, and the outlook for our world is beset by uncertainty, join us for the launch of Dark Mountain: Issue 15 which gathers the voices of witnesses from across the globe who are experiencing the shock of a new state of emergency. They speak of what it feels like to be alive in these times, what stories can guide our path through the flames, and what might arise from their ashes. 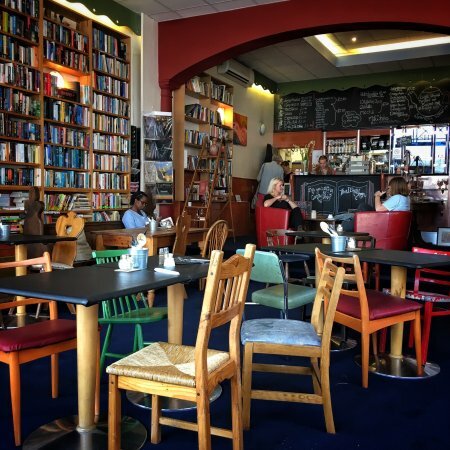 We shall have readings from contributors and editors of this latest issue in the warm friendly atmosphere of Black Book Cafe in Stroud. There will be opportunity to purchase books on the night, and hot drinks available to buy from the cafe. Please book your ticket in advance and let us know if you are no longer able to attend as we expect this event will be fully booked.